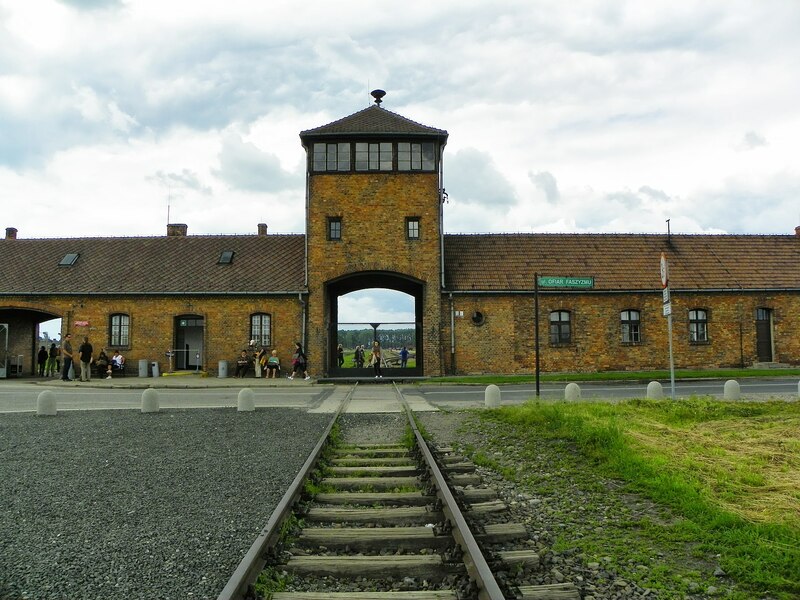 The official account for Auschwitz Memorial said on Tuesday: "There are better places to learn how to walk on a balance beam than the site which symbolises deportation of hundreds of thousands to their deaths." One respondent, Francesca, wrote: "This is a very necessary post, our picture taking habits are completely out of control. I may be visiting in the summer. I will make sure I am aware of your photography policy. Thank you for the essential work you continue to do. Without our historical memory we are nothing." Moran Blythe said: "I don't understand why people use Auschwitz as a photo op or how they take cheerful selfies at a site that saw the murder of thousands of innocent people."